or any of its units, please contact us! If you would like more information about MAP or its units, please fill out the form below. 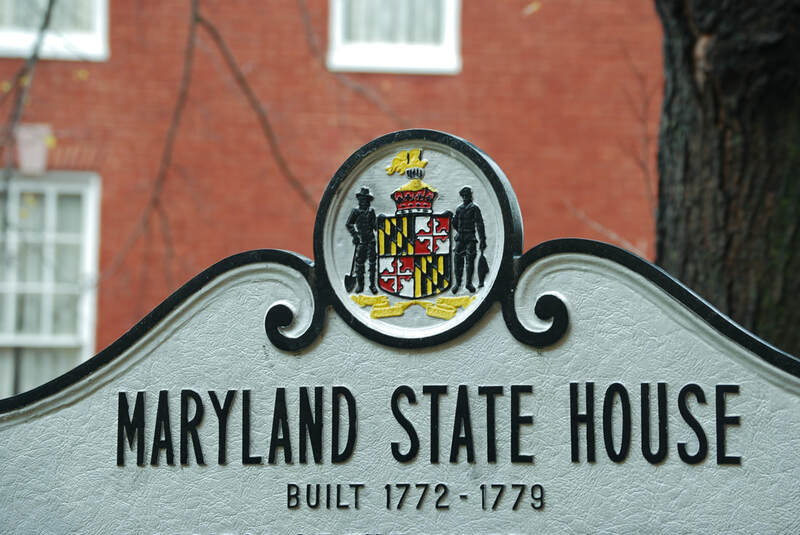 ​Constructed in 1772, Maryland's state house is the oldest state house in the United States in continuous use. For nine months, the State House was the seat of the Continental Congress while it acted as the Revolutionary government. ​It was here, on January 14, 1784, that the Continental Congress ratified the Treaty of Paris, formally ending the Revolutionary War. ​ Lastly, it was here that George Washington officially resigned as Commander-in-Chief.